Ready to take your AeroPilates practice up a notch? 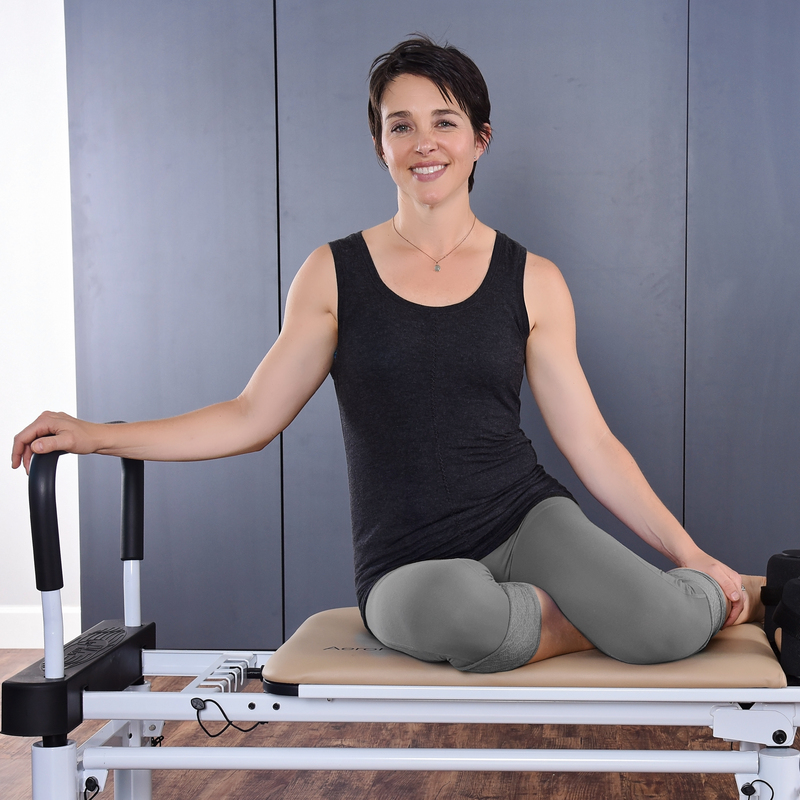 You'll love this faster-paced routine with Shauna Smith-Yates targeting all of the major muscle groups on your Reformer. Burn calories, strengthen the pelvic floor, tone muscle and improve flexibility with the power of AeroPilates.